Develop skills in pollen identification, pollen chemical characterization, and the analysis of organic biomarkers. Examine ecological variation across an altitudinal gradient of nearly 4000 meters on the tropical western Andean flank. Improve understanding of how ecosystems function in a biodiversity hotspot, and how they might be identified in the fossil record. 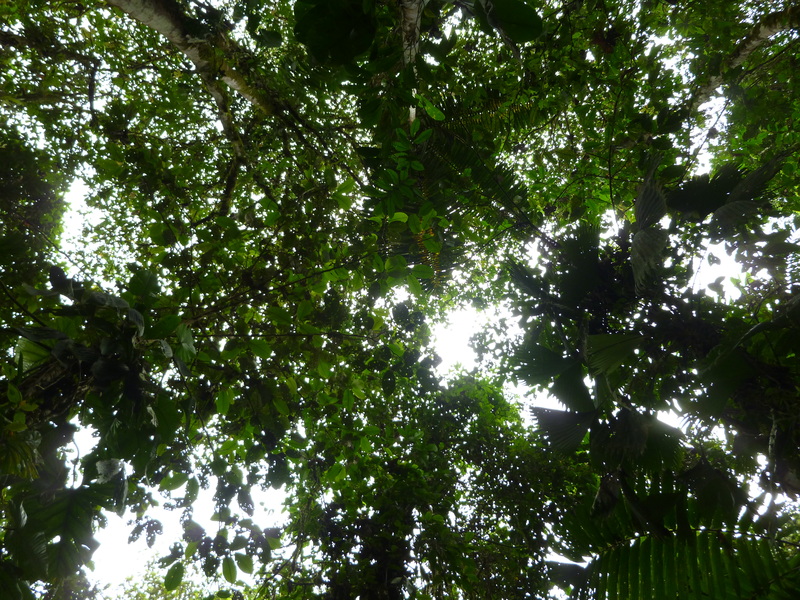 The considerable biodiversity of Neotropical ecosystems is under pressure from projected climate change and human activity. Modern ecosystems can be characterized by their pollen rain and organic chemistry, which can in turn provide information about ecosystem health and functioning. However, little is known about how pollen assemblage and chemical composition (of pollen and plants) vary along environmental gradients. Altitudinal transects provide an opportunity to study a range of environments and ecosystems with a relatively small geographic area. By improving our understanding of modern ecosystems we can improve our interpretation of fossil records, and consequently better understand how modern ecosystems came into being. Identify the key environmental drivers that determines pollen assemblage and chemistry composition variation. 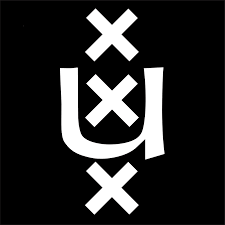 Applications should be emailed to application-science@uva.nl, with in the subject line the position you are applying for and vacancy number (15-286). Please make sure all your material is attached in only one pdf. Applications should include a detailed CV including educational experiences, a list of research projects and/or publications, a letter of motivation, relevant work experience, and the names and contact addresses of two academic referees from whom a reference for the candidate can be obtained. For more details, including information on how to apply, click here (UvA), or here (via academic transfer). For further information visit the Palaeoecology & Landscape Ecology web pages, or contact Dr. William D. Gosling directly.